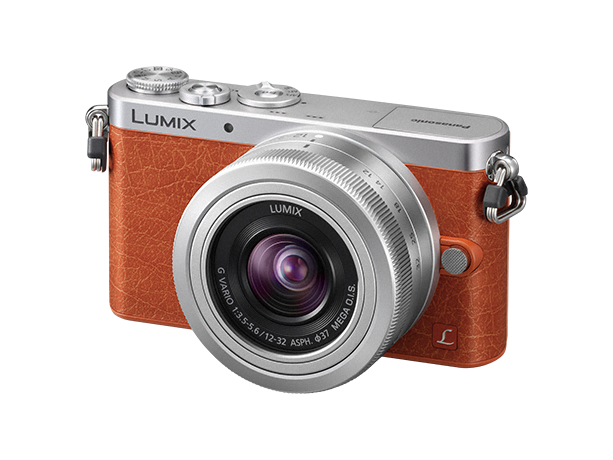 Buy New Panasonic DMC-GM1K Mirrorless Digital Camera with 12-32mm (Orange) Free 8GB & Panasonic Case Malaysia At FotoZZoom! Small enough to fit in your pocket, but delivering incredible performance. Introducing a new class of camera. The incredibly compact and technologically advanced LUMIX GM1 is the first high-performance camera that will easily fit inside your pocket. 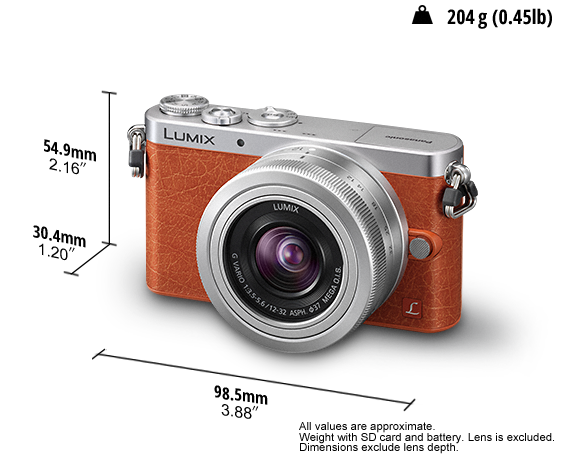 Enjoy stunning image quality and the creative freedom of its interchangeable lens system anywhere you go. 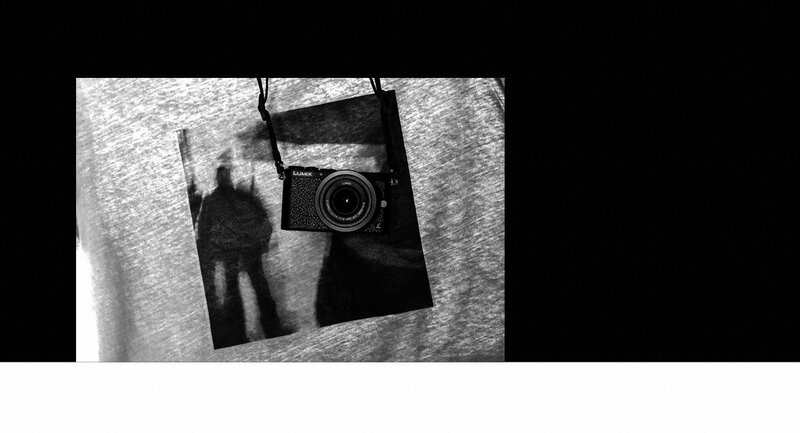 We followed two inspiring individuals, whose creativity the LUMIX GM1 was made for. Join us as we visit the locations that awaken their passions. Working with locally sourced materials, each handmade design from Duffy's East London atelier reflects the young designer's spirit and the environment in which he works and lives. Having collaborated with many designers and brands, Duffy has proven his credentials as a first class designer with far-reaching appeal.Renowned for crafting his own accessories with a rare craft and skill, see how Duffy used the LUMIX GM1 in his daily life. A graffiti artist renowned for his original take on typography, Tyrsa believes in creating engaging, modern and precise visuals that follow a simple goal: to reinvent the letter, but never lose its meaning. Or its beauty. 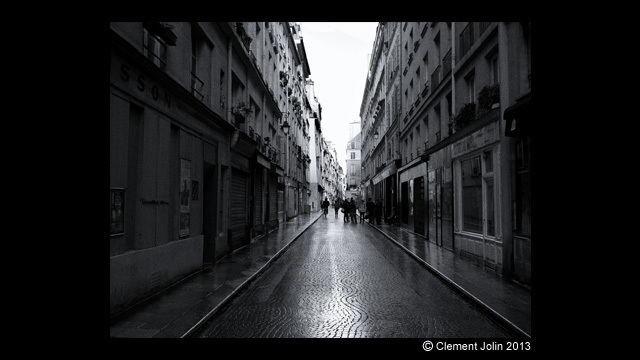 He took the LUMIX GM1 around the streets of his native Paris and gave us a window into his world, sharing the inspiration for his work, the unique canvas of the Parisian streets. Discover a typical creative day in the life of the artist born Alexis Taïeb. Photographers Sakae Takahashi, Clement Jolin and Satoki Nagata capture the world as they see it. We put the LUMIX GM1 in the hands of pro photographers spanning continents and cultures. See the results and discover substance behind a stylish exterior. Sakae Takahashi.Sakae's keen appreciation for beauty allows him to create highly expressive photos with a uniquely innovative world view. 'Tokyo Vivid' is his exploration of an enchanting city through a new lens, that of the LUMIX GM1. Overflowing in vivid colors, the images portray the city's unique subculture as it is born and fades away each day. Clement Jolin.Investigating the interplay between the real and unreal, French-born photographer Clement Jolin’s work is influenced by a melting pot of experiences – seeking a return to simplicity in the images he creates. With a specific interest in the concept of moments in time, his photography encourages the viewer to continue the stories he starts with their own imagination. His beautifully crafted images have drawn international recognition, a seamless blend of style and substance. Satoki Nagata. is a Chicago-based street and documentary photographer. He is a visual creator whose work ranges from still images to film. His 'Lights in the City' series is a surreal photographic and narrative departure from his more photojournalistic work, that was perfect for the LUMIX GM1. Through manipulations of light and shadow with off camera flash, subtle yet substantial moments were captured. 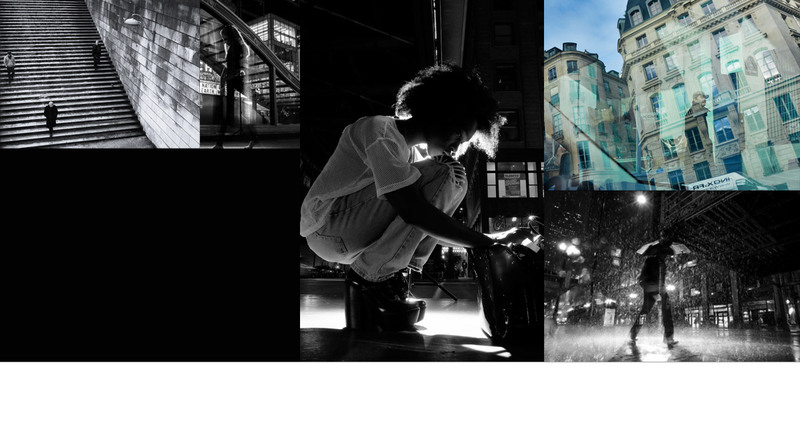 Download the LUMIX GM1 brochure with all the latest product information. 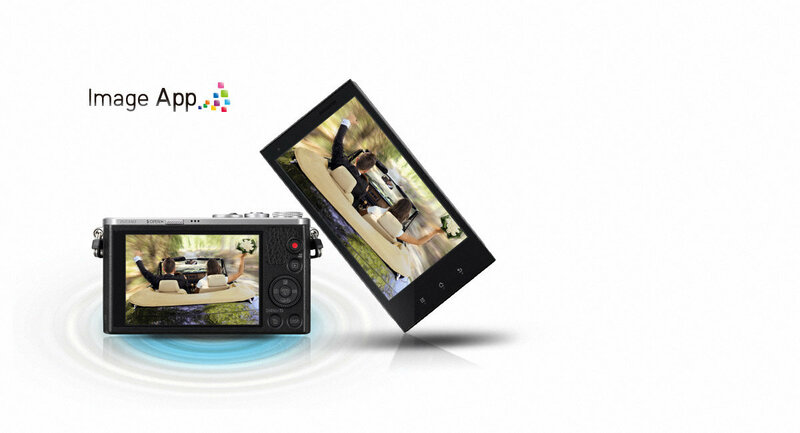 Use your smartphone or tablet to zoom, focus and shoot from a distance. Apple and Android versions available. Standard accessories * External Hand Grip is not included for DMC-GM1K kit. Standard accessories * Lens Rear Cap is not included for DMC-GM1K kit. NOTE *2 Motion images can be recorded continuously for up to 29 min 59 sec.